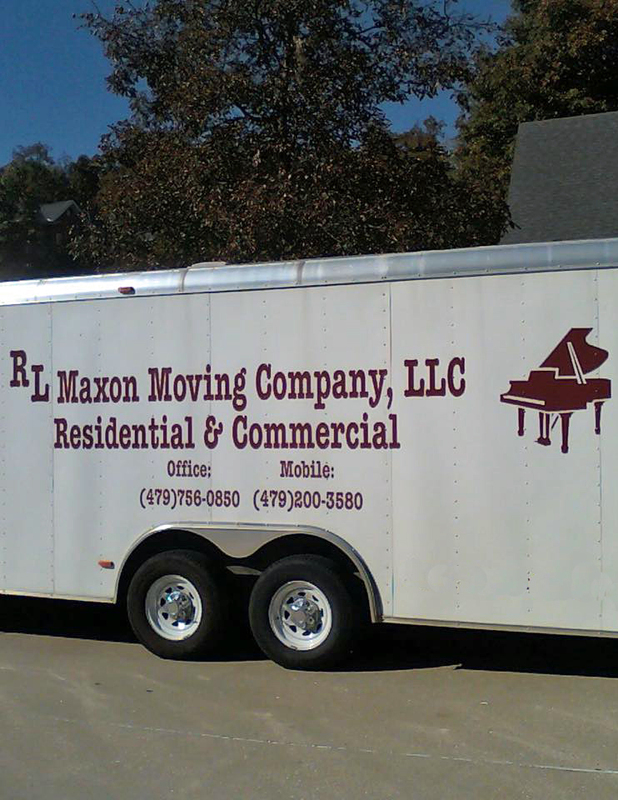 If you need a little help or a lot, we’re here to help you relocate with as little stress as possible. 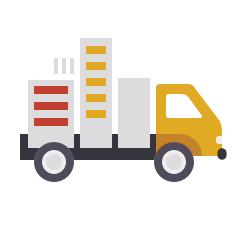 We understand that to many your belongings aren’t merely something to get from point a to point b. We believe that everything you own is your most precious possession, and we will treat it as if it’s our own. Packing and Unpacking, Wardrobes, China, Collectibles, Books. We can do it all or partial packing.